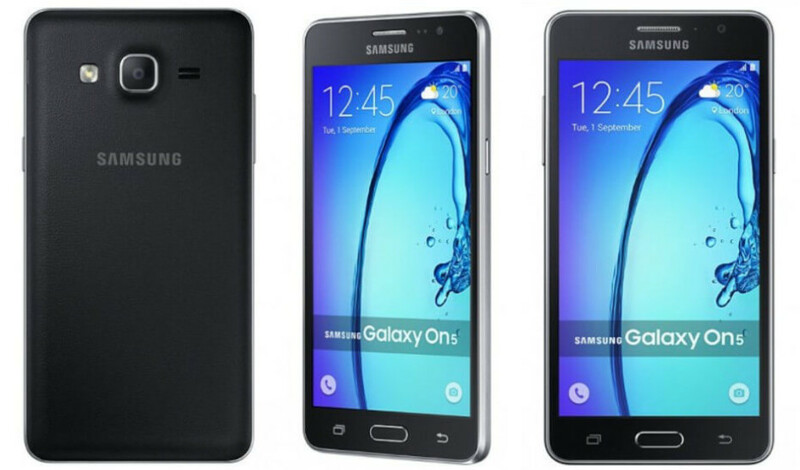 The Geekbench smartphone database has leaked one more Samsung handset under the name of Galaxy On5 (2016). The device carries the SM-G570F code name and managed to get 2000 points in the multi-core test of the database. As to the tech specs the Galaxy On5 (2016) comes with a quad-core Exynos 4412 processor, which runs at 1.4 GHz. The device also has 2 GB of RAM, up from the 1.5 GB found in its predecessors and Android 6.0 Marshmallow will be the mobile OS the Galaxy On5 (2016) will come with. No other tech specs are available as of now. The new Samsung smartphone will probably get launched within the next few months.